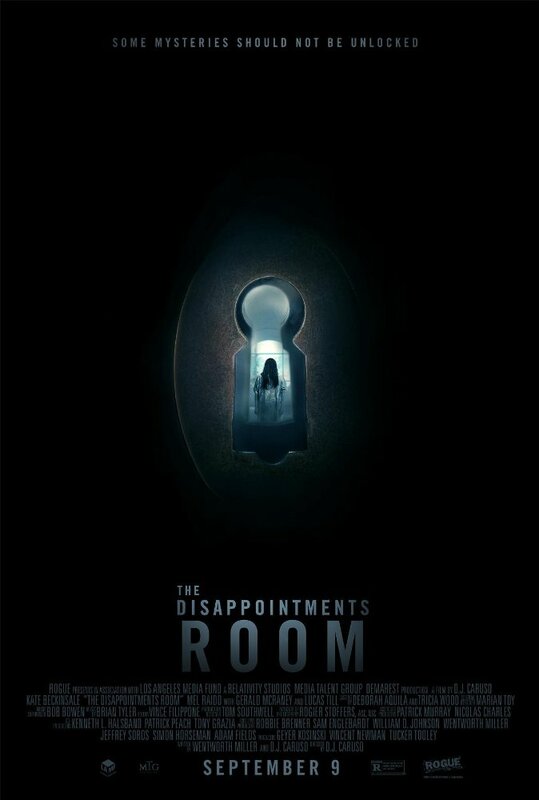 The Disappointments Room is not a good movie and I can not recommend it to anyone. Nothing about the story, the visuals, or the editing made any sense at all. 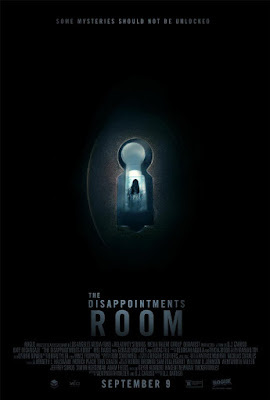 Kate Beckinsale must have either been contractually obligated to be in this movie or she lost a bet.